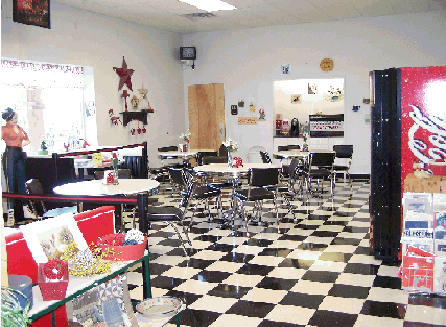 offer a variety of soft drinks, coffee, tea, cookies, candy & crackers. 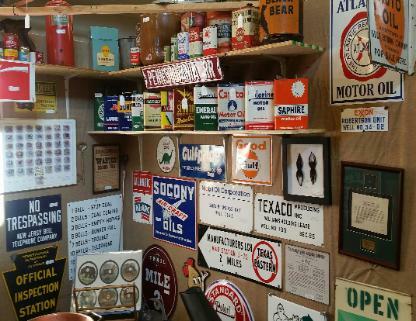 booths. 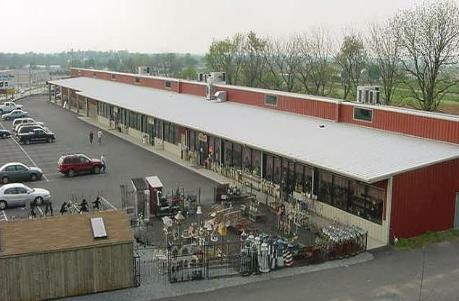 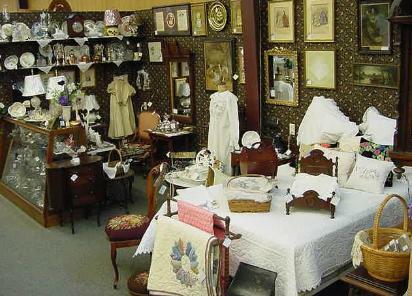 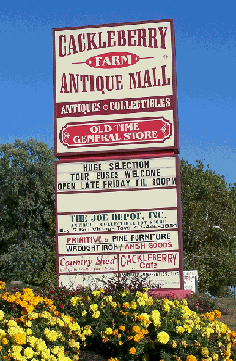 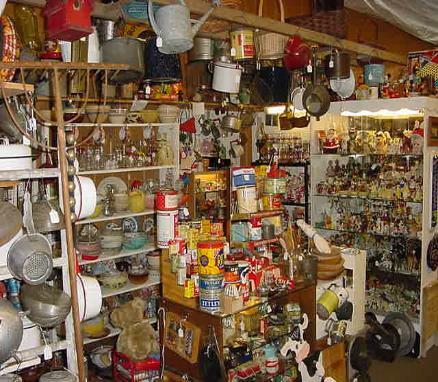 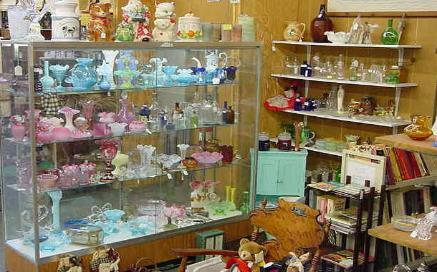 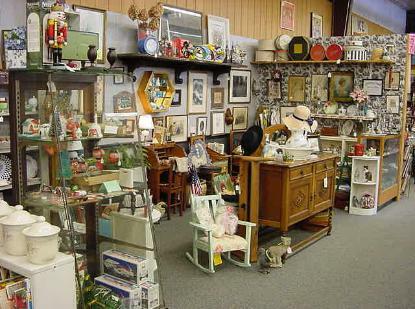 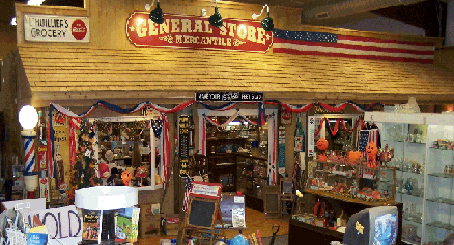 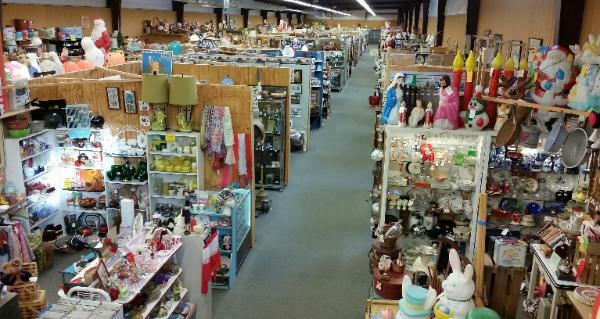 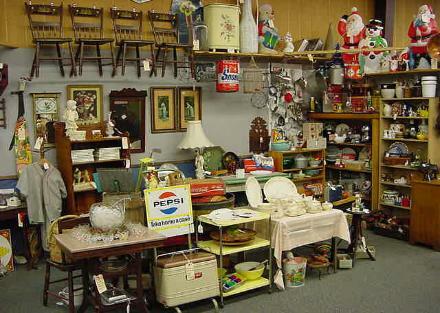 Conveniently located on Route 30 in Paradise, just 7 miles east of Rockvale Square Outlets & 4 miles west of Route 41.
of antiques and collectibles in Lancaster County Pennsylvania! 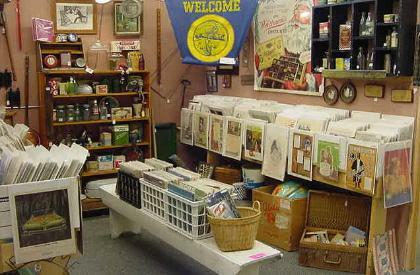 Finest assortments of Vintage Books, Paper, Post Cards and Ads. 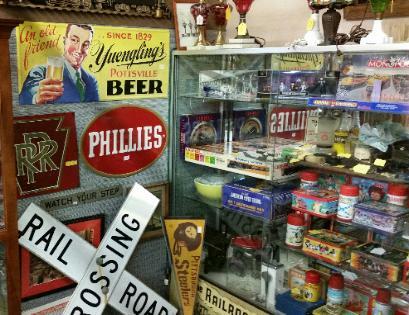 Pennsylvania Railroad, Firefighting and Automobile Memorabilia. 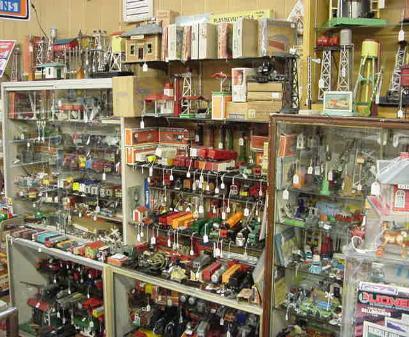 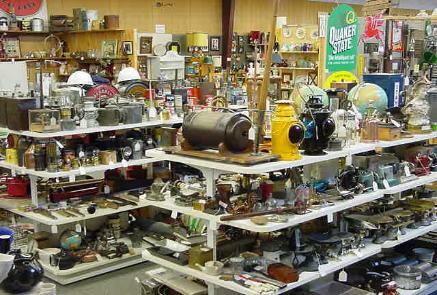 One of the largest selections of Vintage Toys you will ever find. 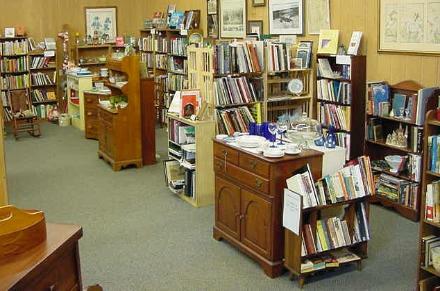 Look for more Tour Photos in the Coming Weeks!